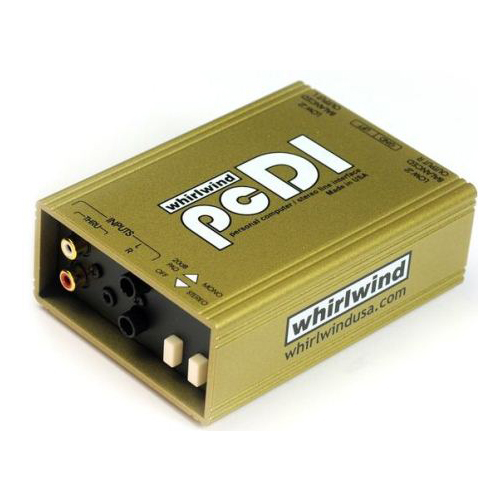 The Whirlwind PCDI is perfect for interfacing the outputs of computer sound cards, iPODs/iPADS, MP3 players, cd players, tape decks, etc. 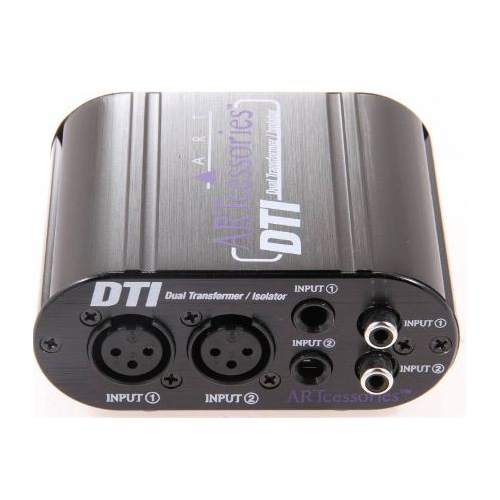 with professional, balanced, low impedance equipment. 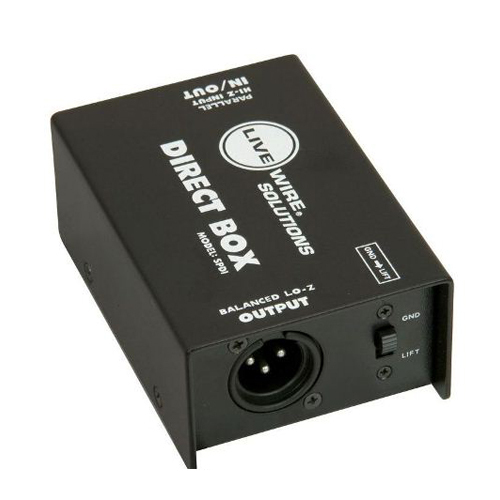 The Whirlwind PCDI is the first direct box designed to interface your unbalanced stereo line sources with professional balanced low impedance equipment. 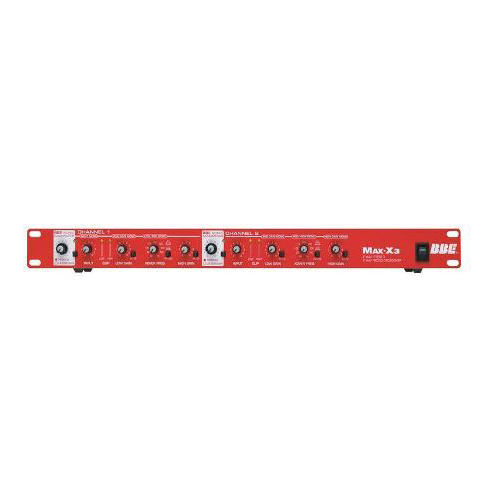 This unit contains two separate DIs – input your signals with one 3.5mm (1/8″) mini TRS stereo jack or two sets of color coded RCA phono type in and through jacks. Output is via corresponding color coded XLRs.